London Road Jewellery sell British handmade jewellery. They create collections of well priced, fashionable, wearable, diamond and gem-set jewellery products that use colour and distinctive design to pay homage to the excitement of London’s vibrant areas. Today there are over 60 London Road stockists throughout the UK. London Road Jewellery needed Foundry Digital to update their website so that its design and functionality matched the sleekness of the jewellery products they sell. Foundry Digital’s design team created a fresh brand identity for each London Road collection so that the new website would demonstrate their individuality. Having unique identities for each collection incorporates the defining point of the company, which is how its collections have London names and pay homage to each area’s energy and vibrancy. Website architecture was a considered part of the design process, and Foundry Digital understood the importance of having a clear layout and website structure for user’s to easily navigate when on the website. 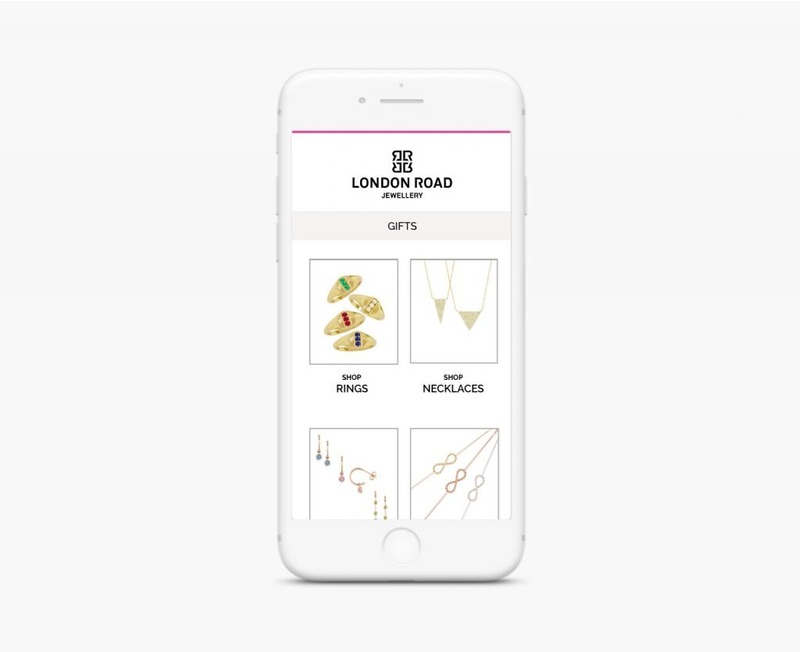 The London Road website redesign has helped attract their target market and provide them with a smooth user experience, both key to maintaining a successful ecommerce store. 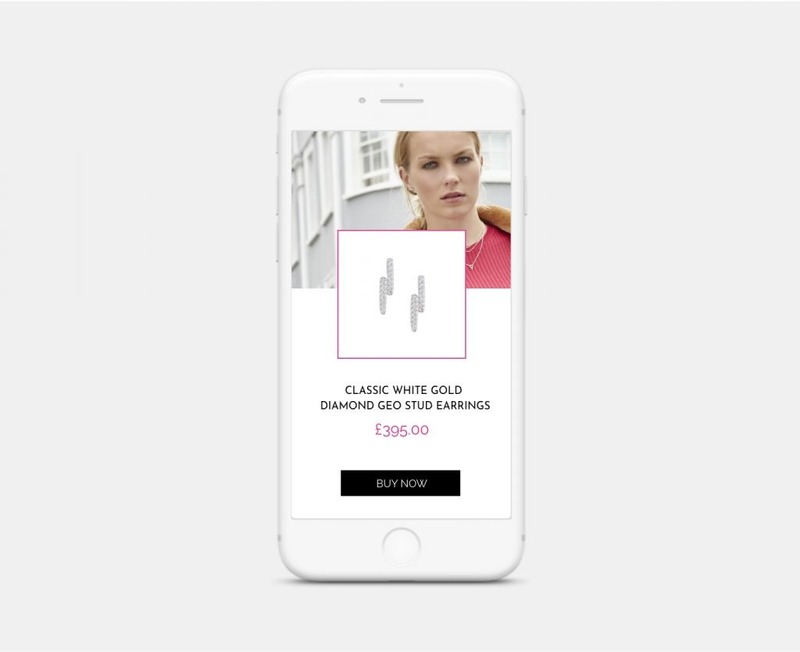 Throughout the website, the company’s brand identity is a prominent feature, allowing users to experience the personality of each collection as well as the London Road brand as a whole.